is great, loving the ghoulishly good vibes. Dragula, Feel So Numb (correct title?) and Living Dead Girl are my faves. anyone really familiar with white zombie, i only got the best of zombie with few wz songs. what album should i buy, or all of those too? White Zombie is really good. 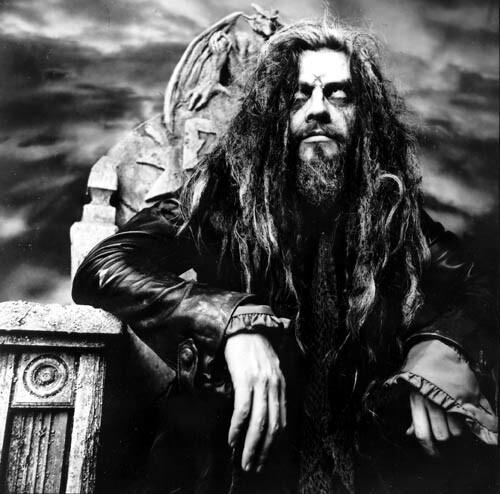 If you like Rob Zombie than your most likely like White Zombie. I personally think all the cds are good but I would advise you to preview the songs before buying all the cds. well, i shall try to find wz albums if i can. This is the most wicked band.